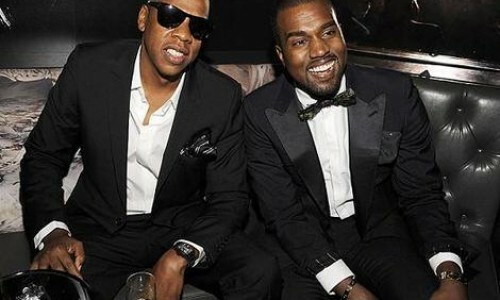 This weekend sees Jay-Z & Kanye West in the UK, for “The Watch The Throne” UK tour. The tour embarks at the O2 Arena Friday 18th May. With nights also in Birmingham and Manchester. 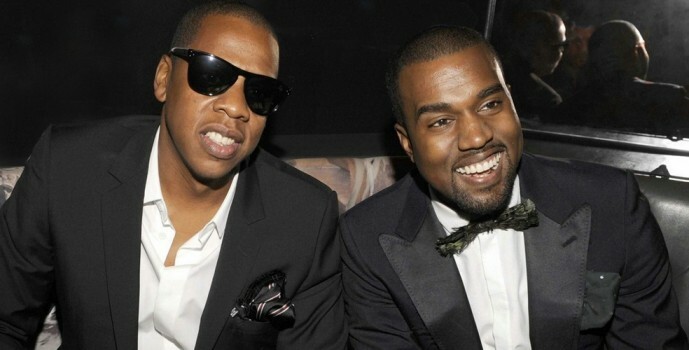 This was the supergroup the rap world would thought would never happen, they took the world by storm in 2011 with their self titled “Watch the Throne” LP and enormous club singles “Otis” and “Paris”. Superstar Jay-Z is more used to playing sell out stadium gigs (with sell out performances in Wembley, Hampden and Old Trafford) but is going to play arenas this time around as he brings the hottest rap show of the last 12 months to the UK.